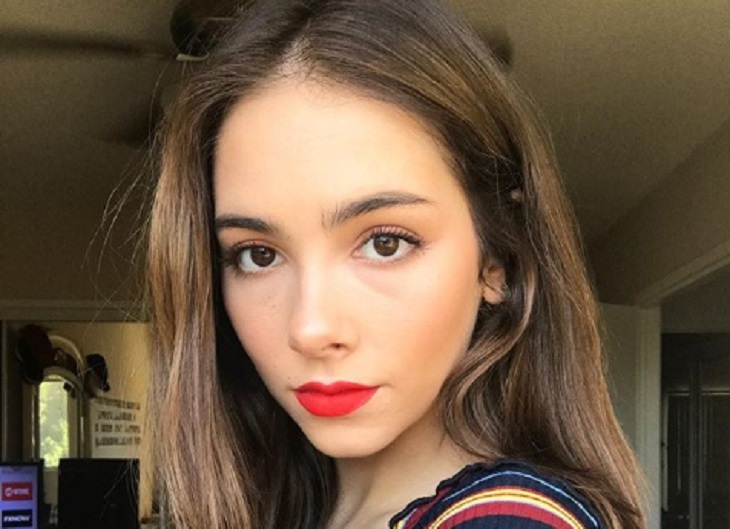 General Hospital star Haley Pullos has just landed a new role! The actress, who is best known for her role as Molly in Port Charles, will soon be starring in a new movie called Sorority Stalker on the Lifetime Network. And from what we can tell already, this is going to be one very exciting movie to watch. The General Hospital actress made it no secret that she is very proud of the film and that she can’t wait for her fans to see it. She plays the role of Taryn, a young girl who just had a very devastating breakup. It’s without a doubt that Haley’s fans are very excited for her and can’t wait to see what’s in store for her future. 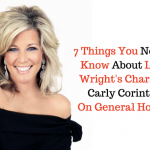 After all, she is fast becoming one of the biggest stars on daytime television and the entertainment industry. We definitely know that big things are going to happen for Haley and her future. Watch this space. There’s more to come! Sorority Stalker premieres Saturday, Nov. 10 at 8 p.m. ET on the Lifetime Network. Definitely mark your calendar as this is one that you won’t want to miss. We can’t wait to see it ourselves.General Hospital airs weekdays on the ABC network. Check your local listings for times.